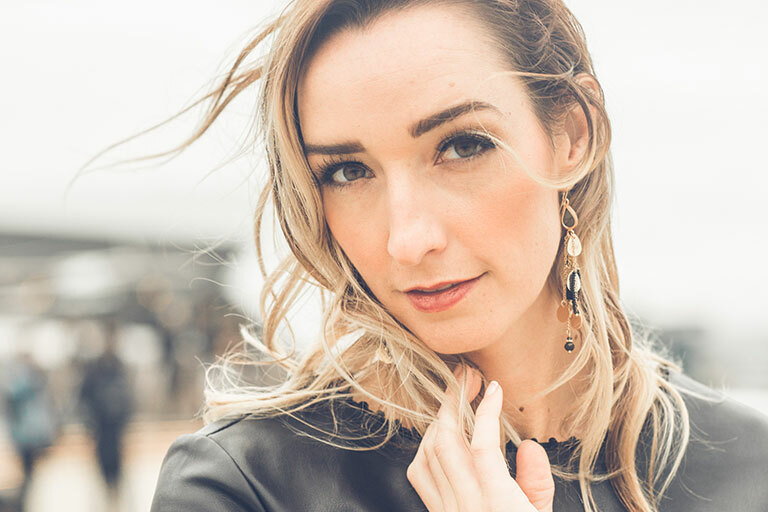 In 2012, Jenn Bostic won five Independent Country Music Association Awards including “Best Songwriter,” “Best Musician,” and “Overall Winner.” Bostic was also named “International Touring Artist of the Year” at the 2017 British Country Music Awards. Her song, “Jealous of the Angels,” written for her late father, was championed by both Smooth Radio and BBC Radio 2. She has performed the song on BBC Breakfast, Weekend Wogan, Good Morning Sunday and Songs of Praise, and the music video has over 3 million views on YouTube. In total, she has released four singles that have made playlists with BBC Radio 2, the most listened to radio station in Europe.